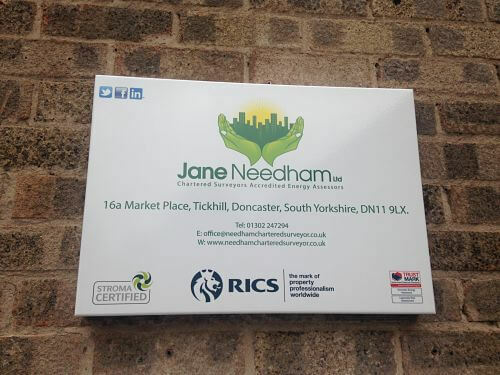 So what’s special about Jane Needham Ltd? We have recognised that there are people out there who run small businesses, are small private landlords, or families or community organisations, who don’t have time to research how to save money for their homes or businesses, or simply don’t believe that there is funding out there they can get to make their homes and business premises more energy efficient or just to keep up with current legislation. We also know there are many families out there who through no fault of their own, are in receipt of benefits, or on a low income, and who would love a helping hand to make their homes warmer and save money to spend a little on their families. Many of us are completely put off by the faceless sales calls offering huge savings from a company you’ve never heard of, by someone who knows very little about what you do, or what they are selling; or the Facebook adverts, in which you answer the questionnaire only to find out you aren’t eligible for any funding. We are based in Tickhill, Doncaster covering Yorkshire, Derbyshire, Nottinghamshire, and Lincolnshire. 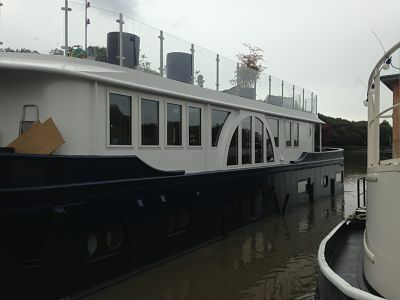 If needed we can travel further afield. Our aim is to offer a personal service, so if we do something right for you, all we ask is that you tell someone about us. Our business is here to help you with resolving these problems, often at no cost to yourself other than a few minutes of your time. 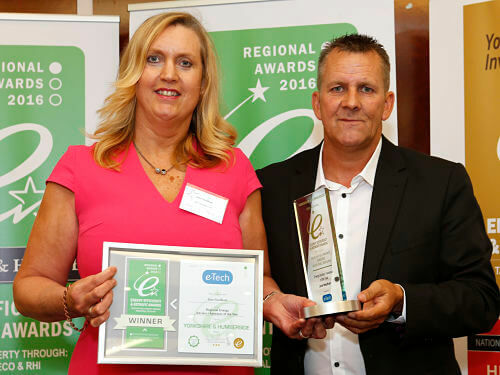 We are an award winning small business, and we would like to help you. 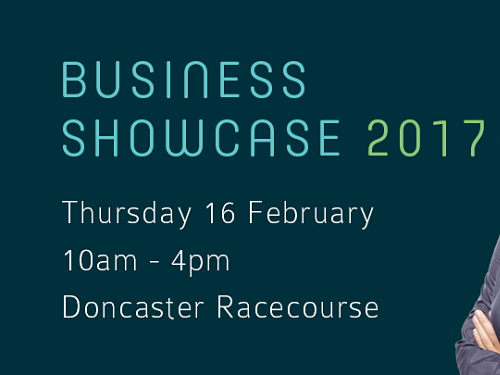 Business Showcase, held on Thursday 16 February at Doncaster Racecourse from 10am – 4pm. The one-day showcase event brings together businesses and individuals to promote their business and network with others. Over 200 businesses, big and small will be attending the sold-out event with hundreds of visitors also expected on the day. Come and visit us on Stand 109. The new office sign is up, thanks to KLE Sign Solutions Ltd. Looking good. Our website is designed for you to be able to get answers to any questions you might have on funding for energy saving works, legislation affecting you on domestic rented property, and the new minimum EPC rating coming into force in 2018. If you can’t find what you need on the website, you can fill out our contact sheet, or give us a ring, and we will do our best to find the answer you need. 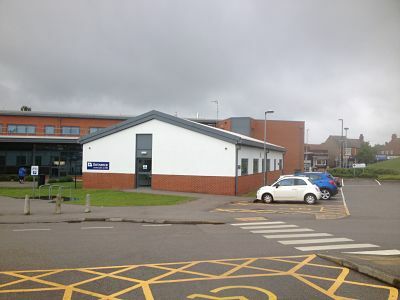 Of course we will always be offering our core business services for domestic and commercial EPCs of all types, Renewable Heat Incentive Metering Arrangements Reports, Chartered Surveyors Reports for Energy Company Obligation funding, and other requirements and PV Exemptions for EPC Requirements amongst other things. We would love you to take a trawl through our site. It’s a ‘work in progress’ as we are updating the site, but we are always welcome to suggestions for new services we need to offer. 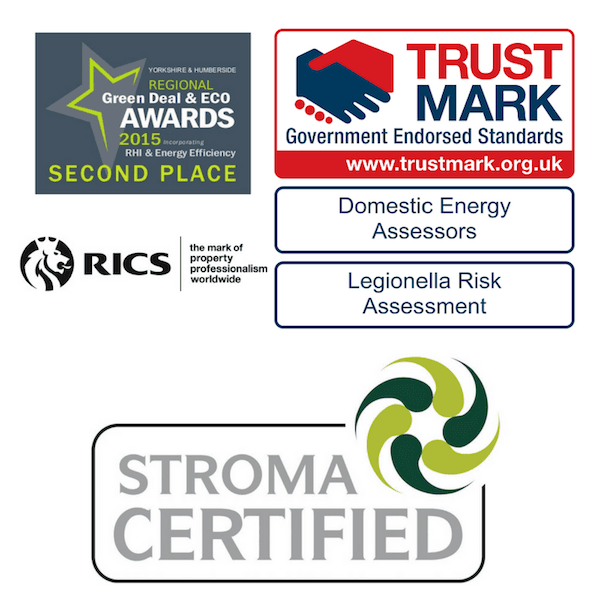 To put your mind at rest, we are Trustmark accredited, an RICS Regulated Company, and an accredited Green Deal Advice Organisation, and we have a certified professional for RHI Metering Arrangements Reports in the Company. 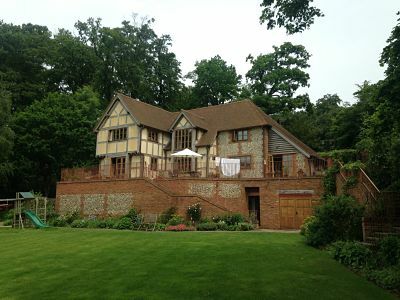 If for some reason we don’t meet the standards you require, and we are unable to resolve your issues, we are members of the Surveyors Ombudsman Scheme. 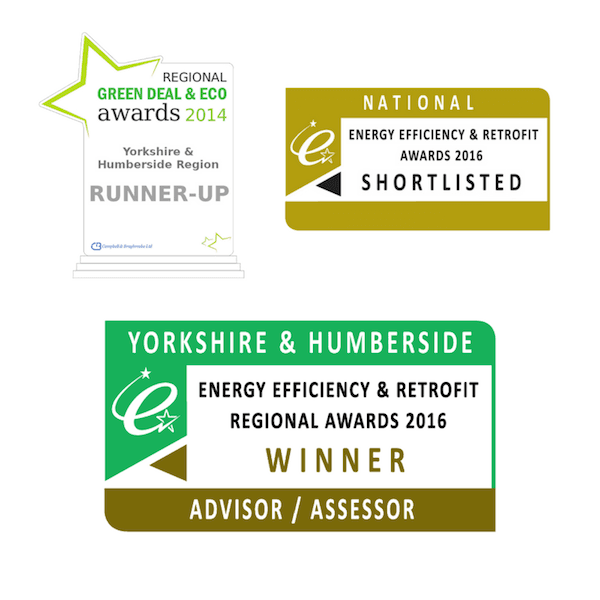 We are a proactive Company who aim to respond to new developments in energy efficiency in buildings for both existing buildings, and new build property, and looking for new sources of funding to help all our clients from the single homeowner to Local Authorities and Community Organisations, and small and large businesses.